Winning awards is always fun but recognition based solely on un-filtered reviews from the couples who have worked with you over the course of a year is a very special thing indeed. 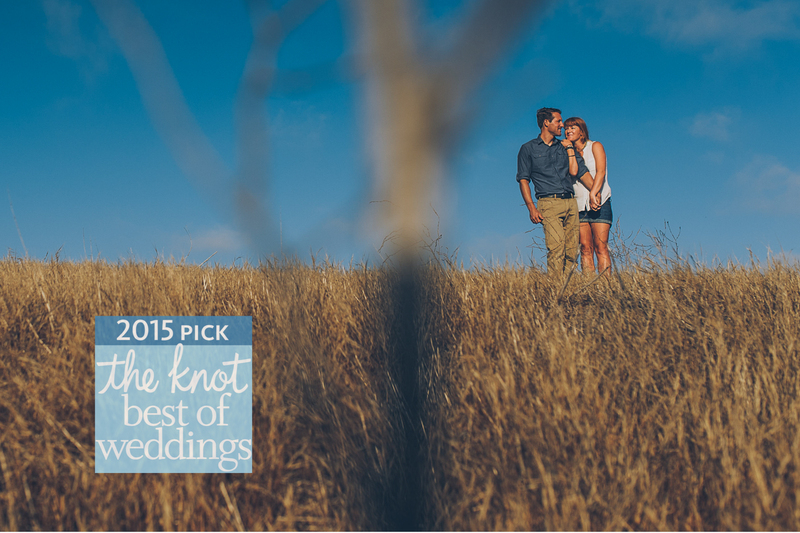 That’s exactly what The Knot 2015 Best Of Wedding Awards are all about. They reward the top 2% of vendors in each geography (in my case Los Angeles) for receiving consistently excellent reviews across the board. When I started the year I was hoping for a handful of reviews from my couples, knowing that my clients are often very busy people and finding the time to sit down and write a review isn’t always top of the priority list for newlyweds returning from honeymoon. I would always send an email requesting feedback if possible but never assumed I’d get one and never felt I needed to incentivize my couples to do so. I just hoped I’d done enough to deserve some kind words. So, when I reached the end of 2015 with heartfelt reviews from almost every single couple I was bowled over. For me it wasn’t about the 5 stars but more the invaluable insight gained from seeing exactly what my couples felt about me and hearing just how much of a positive impact I had on them. Some reviews drew tears (don’t tell anyone), many demanded a huge smile but all made me incredibly proud. 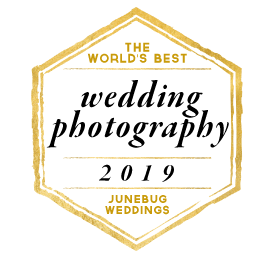 I must thank each and every one of my past clients for taking the time to share with me (and future brides and grooms) your experience of working with me on the most important day of your lives. 2014 was undoubtedly a great year for Clarkie Photography but anyone who knows me will know that I am not one to rest on my laurels. I’ve set tougher goals for myself this year and 2015 has to be better and it will. Excited to get started! Hope our review drew tears… 🙂 What an achievement- you deserve all the kind words and more Clarkie! !